Employee compensation is one of your largest investments, and making sure these dollars have an impact on the bottom line is essential. When integrated with the broader talent management strategy, compensation can engage employees, ignite better performance, improve execution, and ensure retention of top talent. 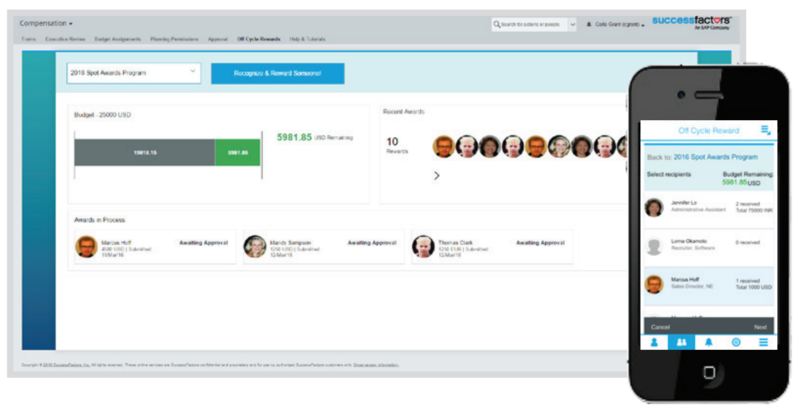 SAP SuccessFactors Compensation helps business leaders, compensation managers, and HR professionals dramatically improve budget accuracy, reduce risk, and tie their greatest expense - employee pay - to actual business results. 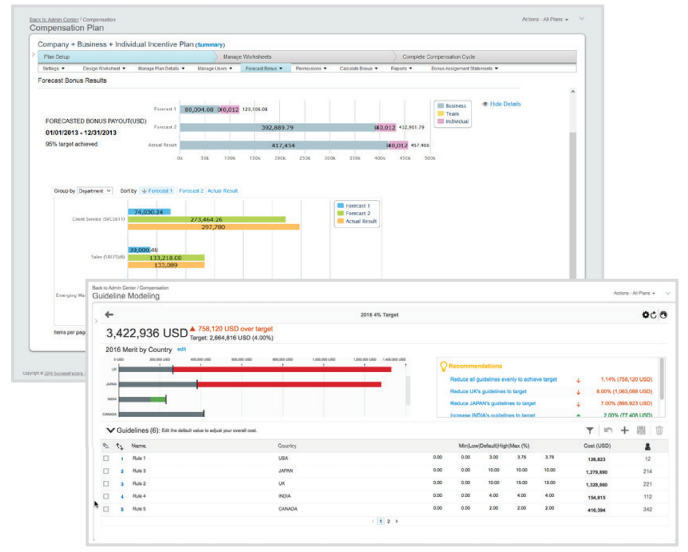 It is the most comprehensive compensation management suite in the market. With global competition for talent increasing and today’s business environment changing rapidly, your ability to attract and retain top talent is critical. 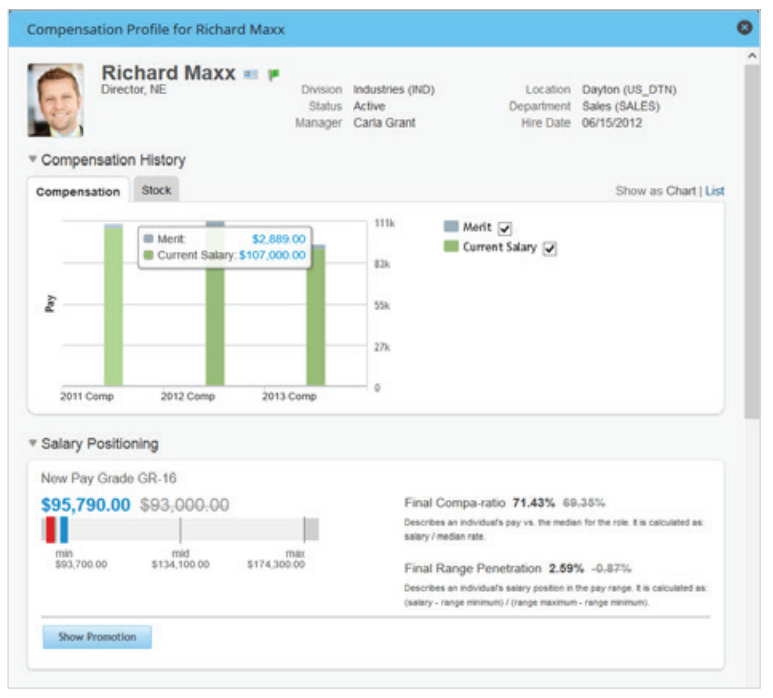 See how SAP SuccessFactors Compensation can help reward and retain top talent.